Mill Neck is a village on the North Shore of Long Island in the North Shore of Long Island in the Town of Oyster Bay in Nassau County, New York. The village is served by the Locust Valley Central School System. The community is named after a mill built by Henry Townsend. The land had been purchased from Native Americans for utensils, wampum and clothing. Mill Neck became incorporated in 1924, and was once home to several luxury estates during the early 20th century. 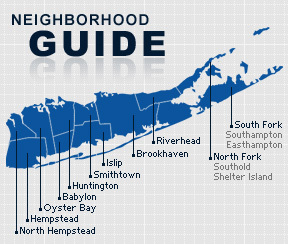 According to the 2010 census, the population of Mill Neck is 737. The median household income is estimated to be $114,063.